Everyone at MHS was very helpful and friendly. Brian was extremely helpful during the buying process. Great experience all around! Excellent! Everyone was personable, upfront, responsive and knowledgeable. We traded our 8- year class A for a class C. the experience was professional and not stressful. Thank you! We decided to come to MHS because of the selection and the great reviews. Did not disappoint! John and Tim were both excellent to work with. The entire process could not have been smoother. We give MHSRV 5 stars! 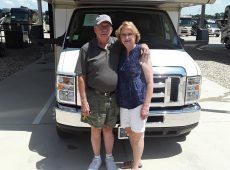 Don made the sales process easy and the closing & finance experience quick. Arturo did our walk-through and was very thorough. 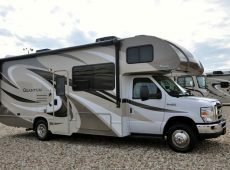 Anyone interested in purchasing an RV definitely needs to shop MHSRV first (and only)! 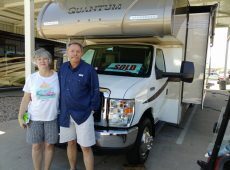 Brian was very pleasurable and gave us no pressure during the sales and closing process. 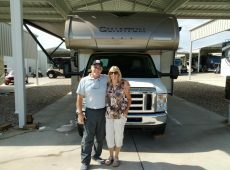 Roy was great – very helpful and knowledgeable. The whole process was first class. Collin was attentive to us -answered all calls and questions. Enjoyed the whole experience. Thank you! 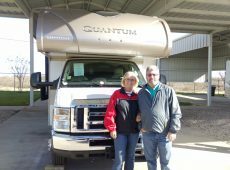 It was probably the specific Thor Quantum Motor Home that I had in mind to purchase as well as Kris in sales, which had me convinced to purchase with Motor Home Specialist. MHS offers fair prices and a great line up of quality coaches. The 160 million with of inventory was also pretty convincing to do business here. Today, I am very happy and excited! Everyone I came in contact with has been great at MHS! 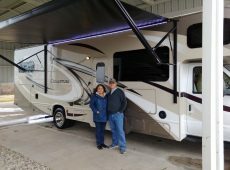 I appreciate the attention to detail Motor Home Specialist provided us and they were able to meet our needs, which are reasons as to why we purchased here. The prices are excellent and the quality of service is 5 stars! 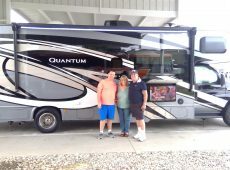 We purchased a Thor Quantum and really like the bunks and overall size of the coach. I would give Calvin, 5 stars for sales and Juan, 5 stars for the walk through he provided us. Your website was also very beneficial when it came to the buying decision. It was the salesperson (Jordan Buckley) and the fantastic prices that had us buying from MHSRV. 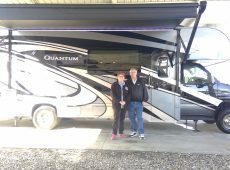 The Thor Quantum has an abundance of storage, and we really like the bathroom layout, high quality cabinets and construction quality of the RV. 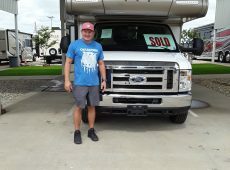 Jordan Buckley made things very smooth for us and Collin was very thorough, patient and kind during the walk through process. We were very pleased with every aspect of our experience at MHSRV. 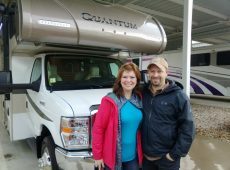 This is our first RV, so we are excited to being our RV adventures. Main reasons for doing business here are because you get to know the price right up front, they have a great selection, and great customer service. I really like the side cameras and ice maker in my Thor Motor Coach Quantum. Sales with Brandon were good; it was a relaxed atmosphere. Steve delivered the final walk through which was excellent. He was very patient and thorough. Additionally, the website reinforced us to come out but did not impact our decision - it was the informed personnel and the variety of product that influenced us to make a purchase. 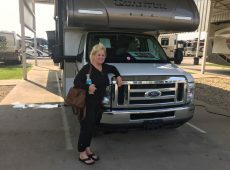 Motor Home Specialist had the best price. The Thor Quantum is the perfect size and was in the right price range. Justin and Martin were both great to work with. MHS is the biggest dealer by volume! Great service. I will recommend MHS to friends and family. Really like the fact that we stayed overnight to try our RV and had on-site support for questions concerning operations. 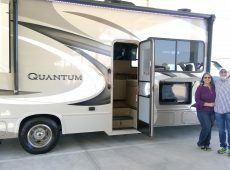 Arturo was very thorough on demonstrating the operation and functions of the RV. 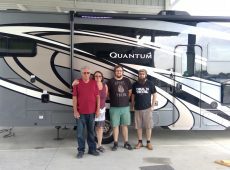 It was MHSRV's great prices, availability, and outstanding quality that had us purchasing here. Jordan did not push the sale and listened to us. 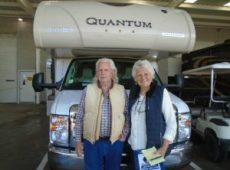 We ended up getting a Thor Quantum and really like the cameras, large residential sized refrigerator, push-out and the wood quality throughout the RV. Overall, excellent service at MHSRV. We loved that the photos of the actual coach were posted on the website so we could see exactly what we were buying. 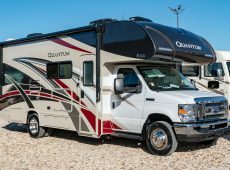 We wanted a bunk bed class C, which is what we like most about the Thor Quantum. Ted Eaton was excellent to work with and Arturo did an excellent job walking us through the new coach. 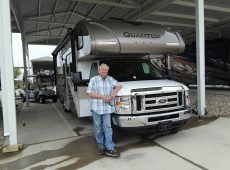 Overall, excellent service, excellent pricing, and excellent motorhomes to choose from at MHS. 5 stars. The model we wanted was available at MHS and the price was good. Prices here are better than I found elsewhere. Purchased a Thor Quantum and really like the oven and bed / seating layout. The sales experience was very clear and step by step with Carl. Omar delivered a detailed walk thru. 5 stars for MHS. 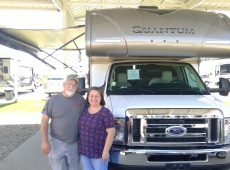 Biggest reason for choosing MHS for my RV purchase was becuase of their great inventory. The wife really liked the cabinets in the Thor Quantum. Ted Eaton was easy to do business with. Excellent all around!!! Great sales person (Kris), finance advisor, and walk-thru POC (Arturo). 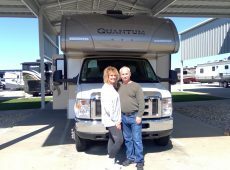 Motor Home Specialist has the best value and quality of product, which was a big reason for doing business with them. Also, Kris, the sales person was another factor when choosing to purchase here. 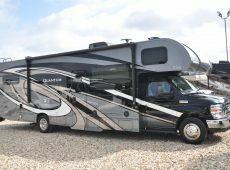 Prices and motorhome selection at Motor Home Specialist are excellent. 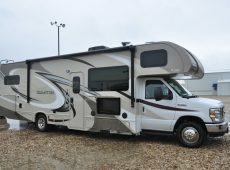 Will most definitely send friends and family to MHSRV for their motorhome needs. Their pricing and because I live in Texas made it easy to purchase with MHS. 5 stars. Good service overall. 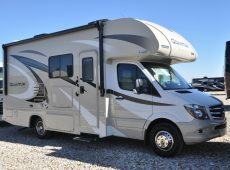 The best prices and great RVs at MHSRV. Sales with Billy were very easy. Great service at MHSRV. MHS - 5 stars! Kris and Arturo were great. Service received was great. Really like all the features and options the Thor Quantum has to offer.